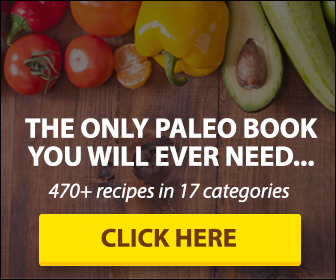 ThePaleoList Answers: Is Brown Rice Paleo? Rice crops can be dated back as far as 2500 B.C., originating in China. This cereal grain does not have protein gluten, but it contains different protein chains called amino acids. These amino acids are critical for muscle building and muscle repair. So is brown rice Paleo? Rice is also a cornerstone of diets all throughout the world, and all throughout history. And now, especially in the West, we have been overrun with the idea that brown rice is so much better for us than white. But, when we start to adopt the Paleo diet and looking at the difference between white and brown rice through the eye of the diet we start to see things a little differently. 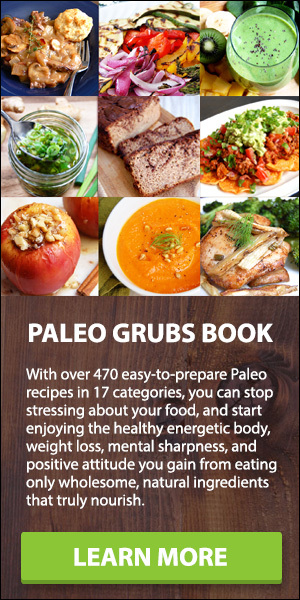 The reason the Paleo diet avoids grains is because of the anti-nutrients and gut irritants they contain. Sure, these compounds are useful for the grains as they grow, but once it is harvested and is going to be used as food they become harmful for us humans. Rice has similar issues. Each grain of the stuff has a protective layer that contains all of the micro-nutrients in the plant, but also stores all of the potentially toxic compounds. This outer shell, or husk, is darker than the starch inside, so when the husk is left intact, we are left with brown rice. The healthy rice … or so we keep being told. All of this leads us to the knowledge that brown rice is most definitely not acceptable on a Paleo diet. When the husk is kept intact we are serving rice that still contains all of the potentially harmful compounds that were just meant to protect the starch inside, not necessarily be consumed by humans. That pure inner shell has no nutrients, but also has zero toxins whatsoever. It is essentially just glucose and starch. This, of course, is white rice. Since white rice does not have any anti-nutrients or stomach irritants the arguments that keep brown rice from being Paleo acceptable do not really apply to white rice. One of the main health benefits we hear being touted on behalf of brown rice that that is slows down the production of insulin which works favourably for it when you look at the Glycemic Index. But, if you were going to ignore the health detractions of the brown rice and accept this benefit as enough to justify its place in your meal planning, then it is important to know that white rice can and will complete this exact same task when you pair it with fibrous vegetables and protein, which is easily done as part of a meal. White rice can also be looked at as a healthier choice because, unlike brown rice, it will never block vitamins and minerals which can lead to irritations in your digestive system.